Saturday the beginning day of the weekend. A very special day to enjoy and have fun with your friends and family. Here is a card which you can make use of it to wish your friends, best buddies, colleagues and all others a Happy Saturday. 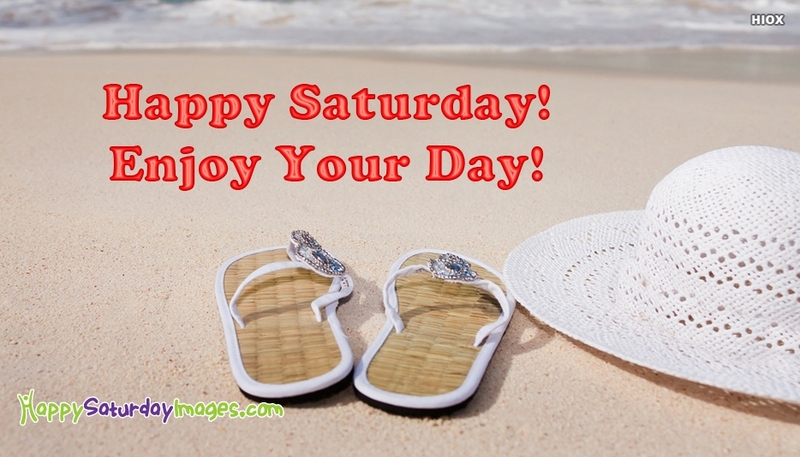 Enjoy your day by spreading the saturday happiness with everyone with this ecard. Happiness... Is Not Having To Set The Alarm For The Next Day.